Having trouble getting your students to work through boring math and English concepts? Transform the classroom by introducing EDUReps to not only get students working through many different concepts, but do it quickly, and enjoying it too. 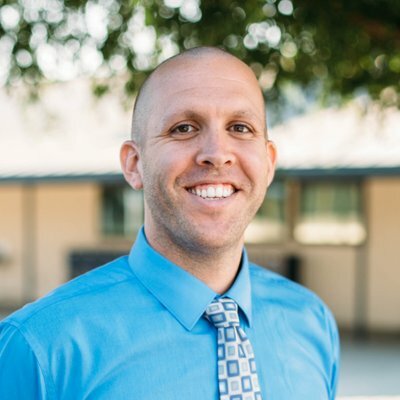 Jeremiah Ruesch is an instructional coach for the Burton School District in Porterville, California. Jeremiah is passionate about fostering curiosity and promoting a growth mindset for all learners.